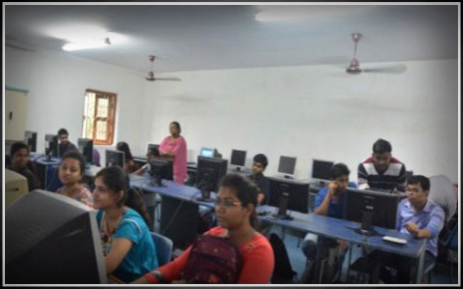 Consists of 10 class rooms available UG courses along with faculty rooms and toilet in each floor. 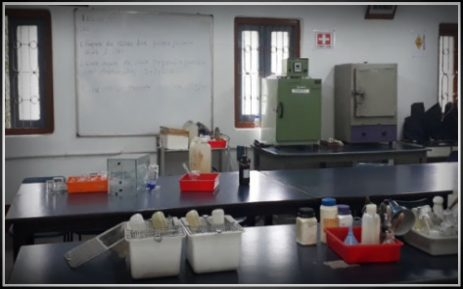 Consist of 4 lecture hall and 4 experimental laboratory along with toilets. 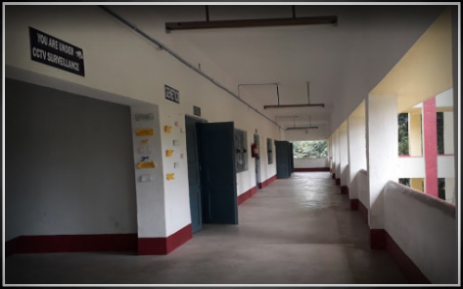 Consist of 3 floor with 7200 sq ft areas were distributed into main laboratories such as Chemistry, Biochemistry, Computer laboratory, Genetics, Biotechnology, Molecular Biology and Microbiology. It is connected with UG teaching block. Library divided into two parts ; One part all text books are kept (more that 1000 books) for accesses to all students and other part assigned to digital library (e-library). This digital library have broad band internet connection along with e-book & Journal ( 3000 text books and 7000 Journal on line ) and open 12 hours ( 8.00 am to 8.00 pm). 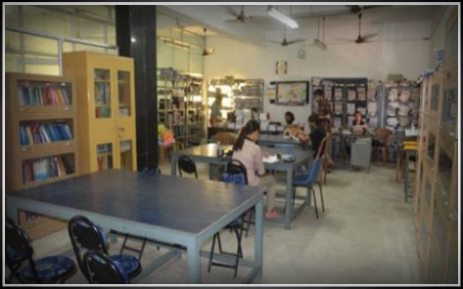 It has capacity to seat more than hundred persons with air-condition and modern audio-visual facilities. Director office consist of Dy. Director Room along with Board Room, Examination Room and Strong Room. 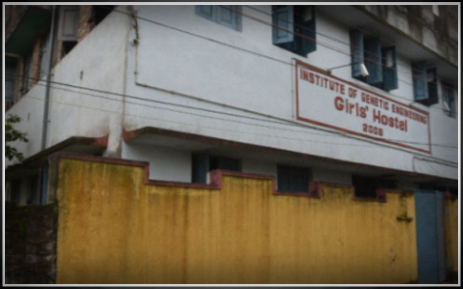 The institute has hostel for girl’s students near the campus and hostel for the boys would be ready by early next year. 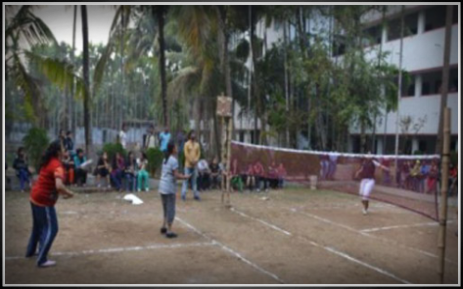 The institute has its own multi cuisine food center along with canteen which is also a part of social life of the students. Construction of well furnished Boys and Girls canteen. Construction of an Auditorium with seating capacity of 1500 approx. 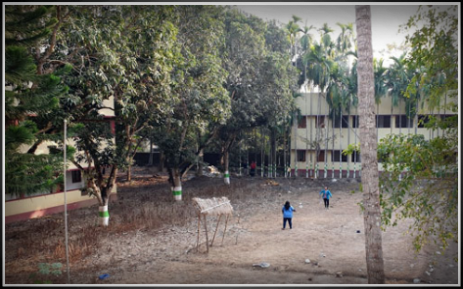 Construction of well furnished Boys Hostel with Guest Room for Visiting faculties. Construction of extra floor in teaching and laboratory block in existing building. Improvement and extension of library facility with special attention of e-information resource by purchasing CDs, DVD, e-journal facilities. Extension of departmental Library and Bioinformatics resources (Hardware and Software). 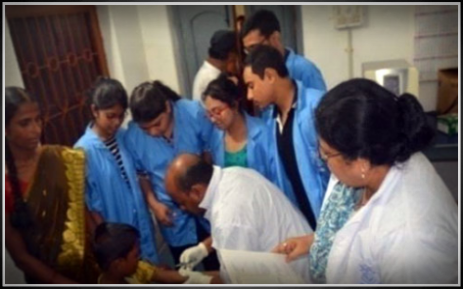 Facilitating Support Services through activation of Placement cell,Hardware/ Networking, Food processing industry, Biotech Industry, Pharma Industry. Planing specific progaramme to aware students to join Indian Defense services, Different State Services, Central Services etc. 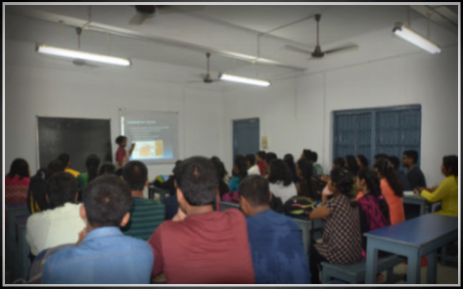 Organizing Seminars/ Workshop for Entrepreneurship Development ideas among the students. Planning and Developing strategies for resource generation. Budgeting and optimum utilization of finance, reflected in up-to-date Audit. Improvement of Teacher-Student ratio for better academic Development. 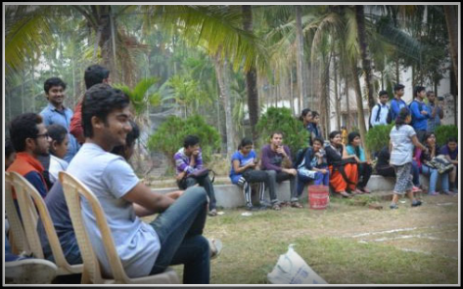 Formation of Blood Donors' Club from student community. 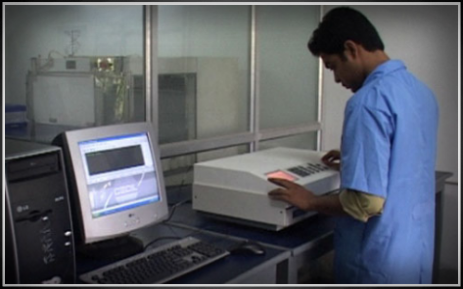 Establishment of Thalassaemia Detecting Centre in association with Thalassaemia Foundation . Psychological counseling cell for inattentive students. Remedial Coaching for SC / ST / Minorities Students.